The following photos were taken Saturday, 17 August 2013 at the 2013 Wilson County Fair by Herb Lester. 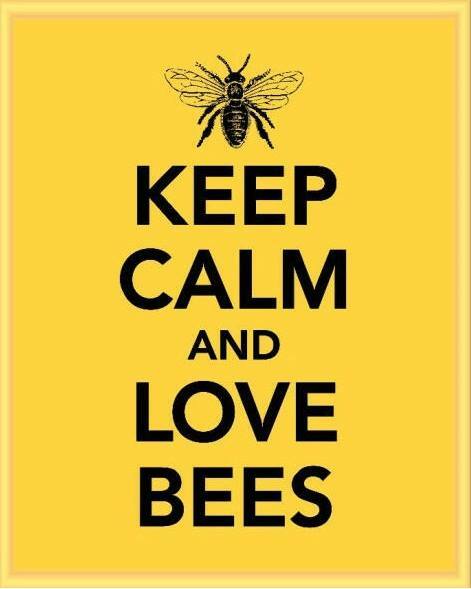 It’s the Year of the Honeybee! Catch the buzz!